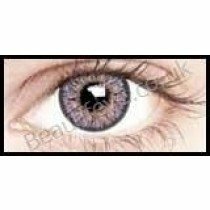 Purple Coloured Contact Lenses Range are a range of purple coloured contact lenses- which are great for those who love the colour purple. 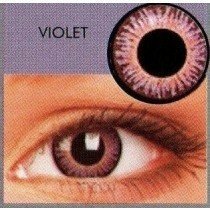 In this coloured contact lens range, you will find all different types of coloured contact lenses in an array of purple shades. then why not try some purple contact lenses. These coloured contact lenses are ideal for making a fashion statement, or creating a truly amazing Halloween costume!